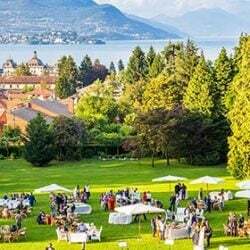 re you looking for a destination wedding in Italy? 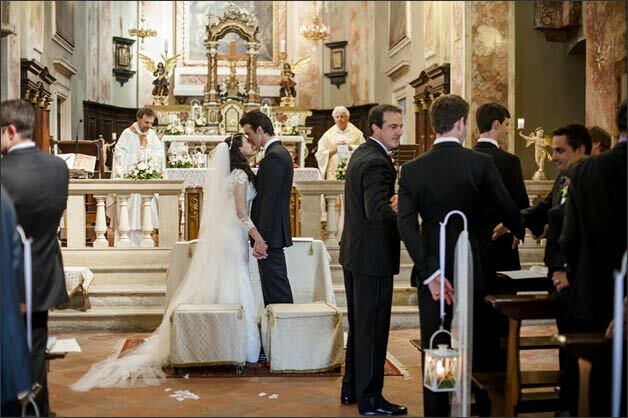 Would like to discover off beaten track wedding destination full of charm and traditional Italian style? 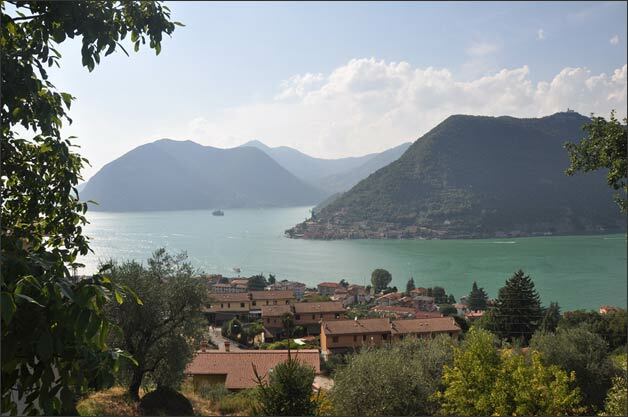 Lake Iseo could be the right destination for you! 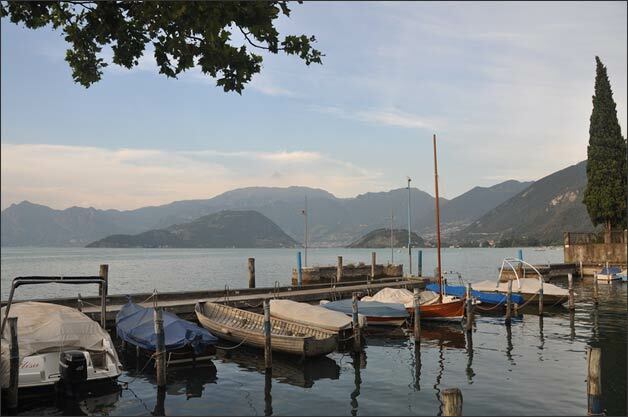 Lake Iseo is a tiny Lake located in quiet Franciacorta countryside area in Lombardy region not far from his bigger sister Lake Como and Milan. In Franciacorta countryside vineyards cover gentle slopes of smooth hills and ancient cellars produce famous Spumante white sparkling wine, known all over the world for its bubbles and delicate flavour. 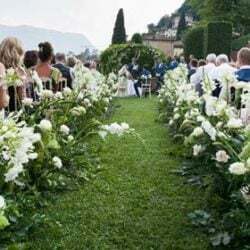 On Lake Iseo you will happily find many activities and things to do for your guests and you can chose lovely wedding venues for ceremony and reception with a special Italian flair. 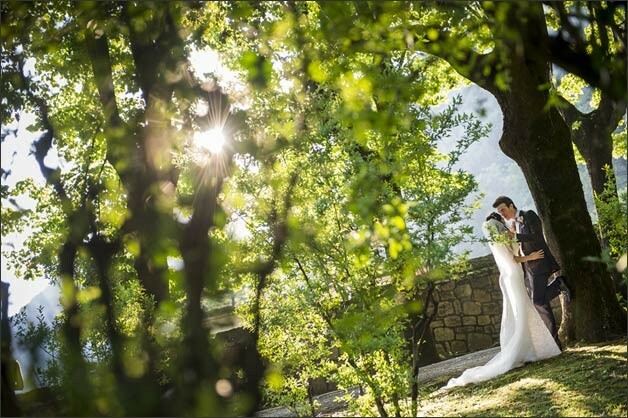 Many of our couples every year choose Lake Iseo for their Italian wedding. 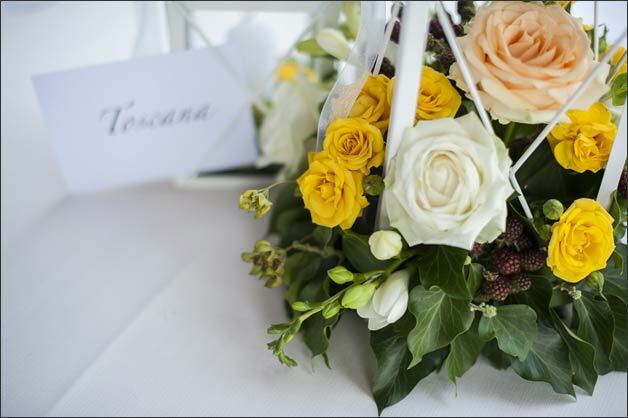 They all like the idea of let their guests experience traditional wine and food of the region, enjoy a boat trip to discover the charm of hidden fishermen’s villages, spend some time inside ancient walls of amazing churches and beautiful villas for a romantic wedding ceremony and reception. 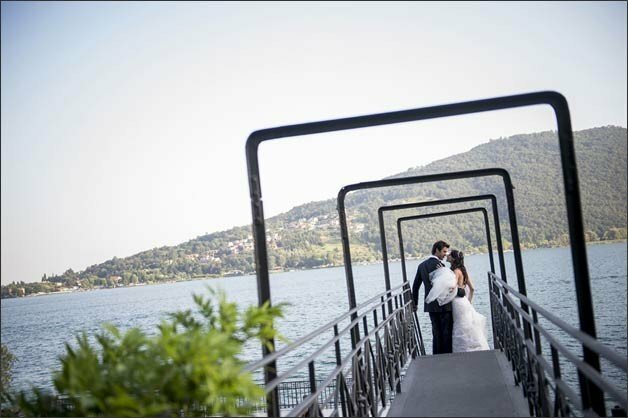 This is exactly what Gio and Dan planned for their Italian wedding on Lake Iseo. 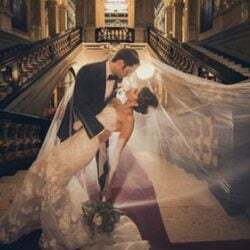 They asked us to be their wedding planners and arrange for them a special day, to remember forever. 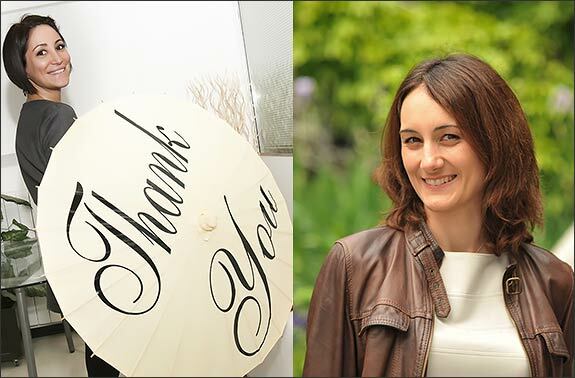 We did our best to create unforgettable memories for them and we were pleased to do it! 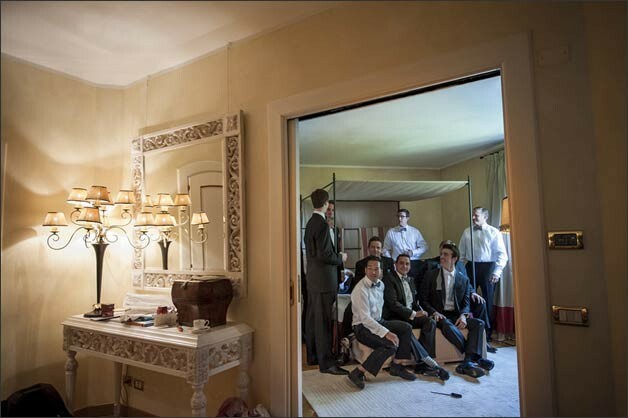 Gio and Dan spent some amazing days in a Relais up on a vineyard hill overlooking Franciacorta countryside and Lake Iseo. Their lovely hotel offered them the possibility to enjoy a wonderful view over Franciacorta Countryside and enchanting Lake Iseo. They had the chance to taste delicious food and local wines while waiting for their big day. 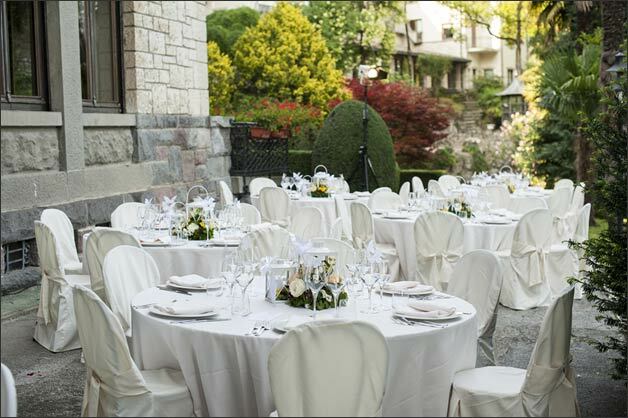 Gio and Dan wanted to plan their welcome dinner and accommodated almost all their guests to the hotel itself. A big group of more then 100 people! What a great fun for all! 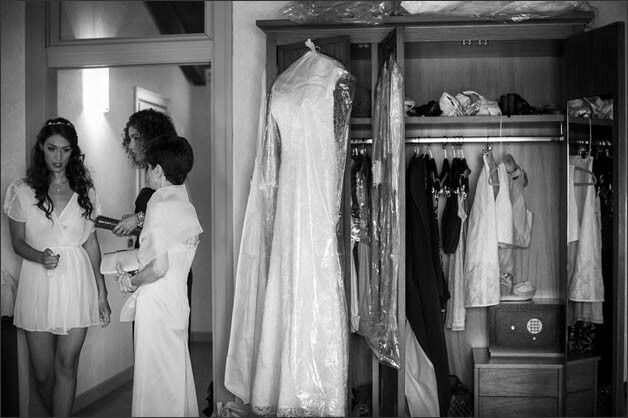 On the day of the wedding Gio got ready for the ceremony together with her family, while Dan moved to a luxury resort. Gio and Dan spent here their first night as husband and wife after the wedding! 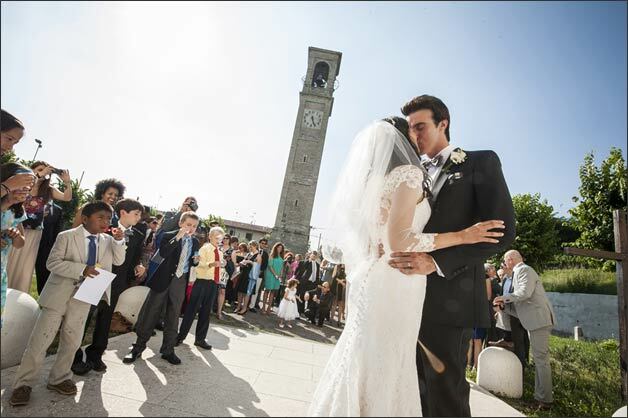 Bride and groom were both so thrilled and truly happy to tie the knot in Italy, as they both have Italian heritage! 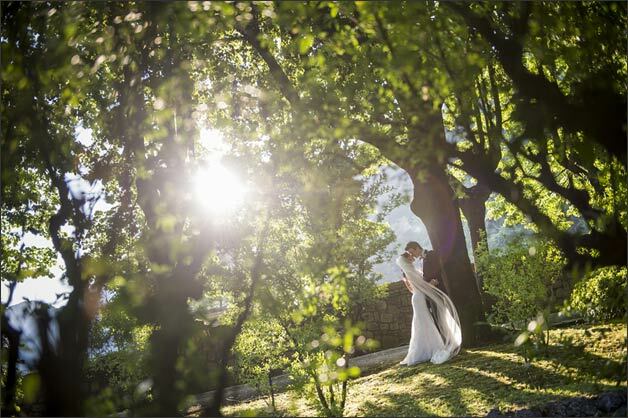 An additional reason to plan their destination wedding on such a traditional area like Lake Iseo can be. 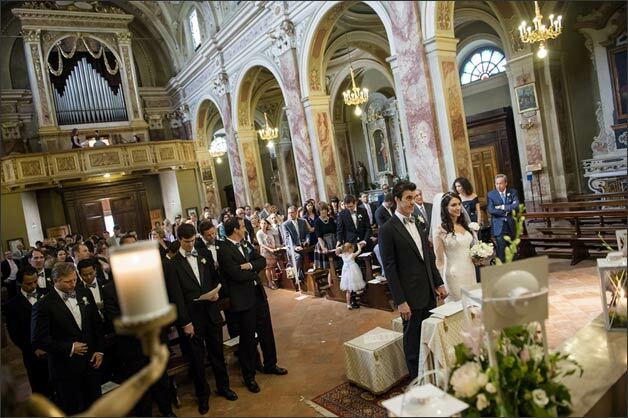 Wedding Ceremony was planned in a stunning country church by Lake Iseo and Franciacorta countryside. Its classical decorations took Gio and Dan’s breath away, when they visited it for the first time. 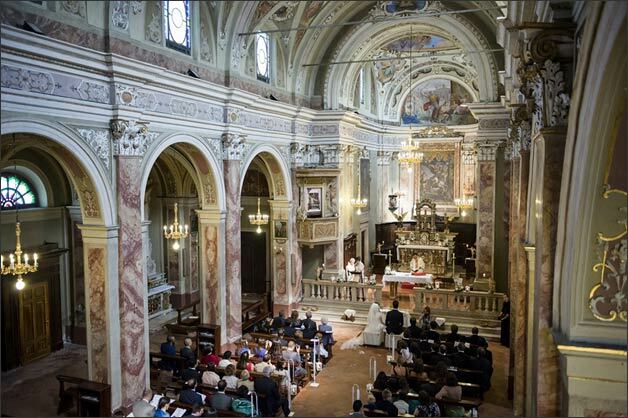 They immediately decided that was the right venue for their Italian wedding with a Roman Catholic ceremony! And their guests probably thought the same thing once there. 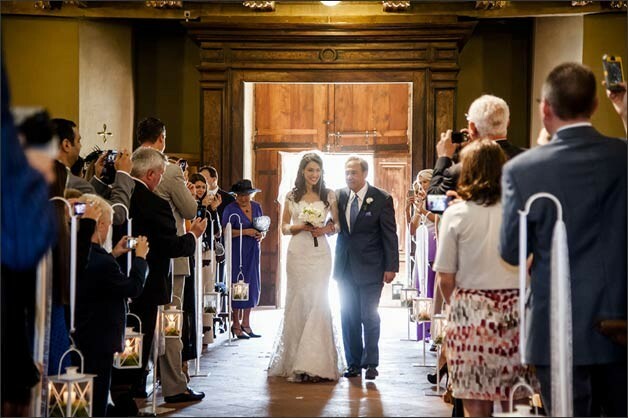 The most amazing venue to say I do! And at the end of ceremony a little Ape Car (the Italian name for a tuk-tuk) was waiting for newlyweds. We also planned a little toast in front of the church before leaving to the wedding reception venue. 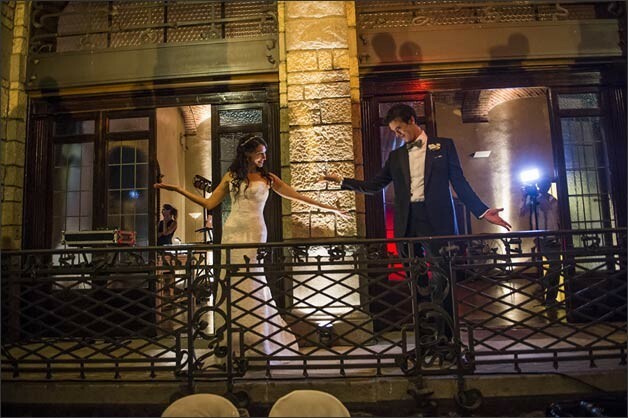 Another surprising venue was waiting for newlyweds and all their guests. 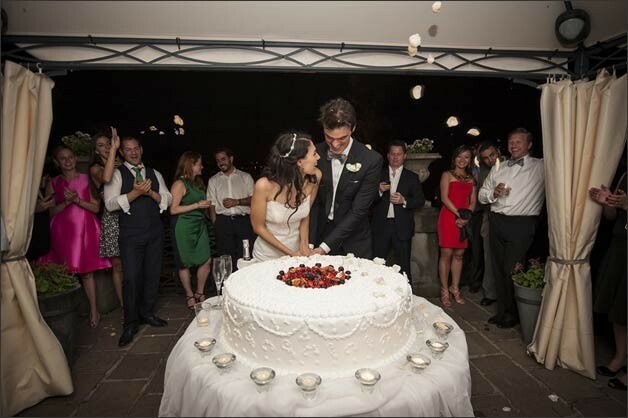 As the matter of fact Gio and Dan chose a liberty style villa overlooking Lake Iseo! What a view! Villa was built at the beginning of 1900. 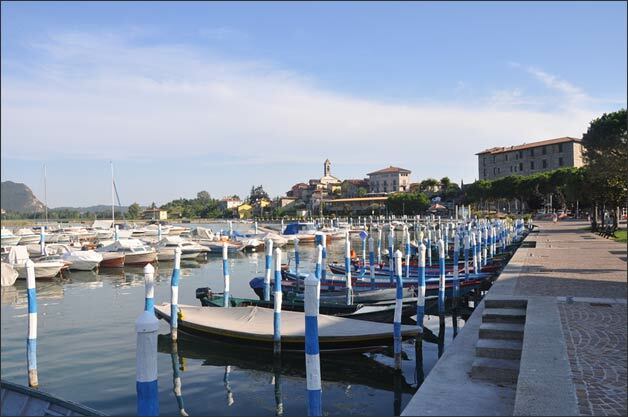 It respects traditional Italian architecture of that time and offers a wonderful view on the lake. 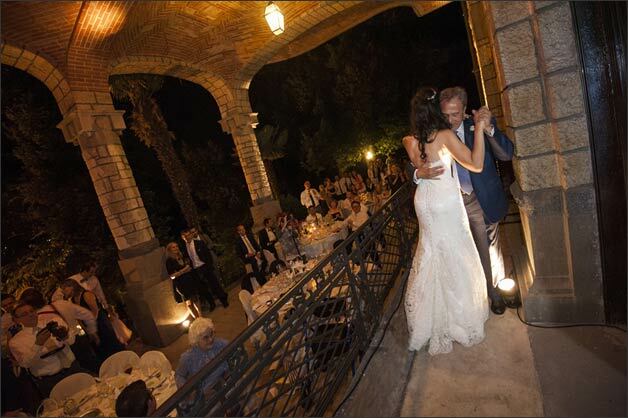 Every corner of the villa can be used to make your wedding day really special. 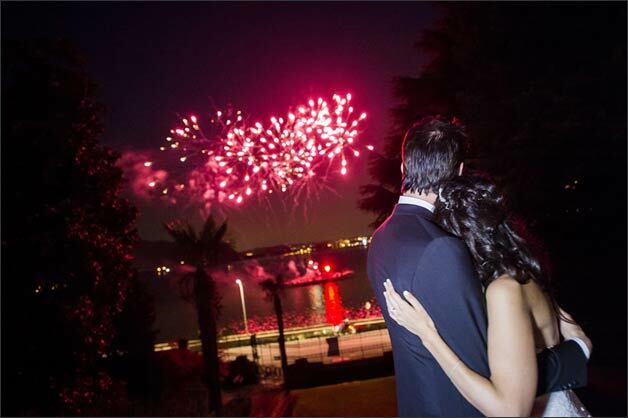 Gio and Dan wanted their guests to enjoy the fantastic view over the lake for the whole time of the wedding party. 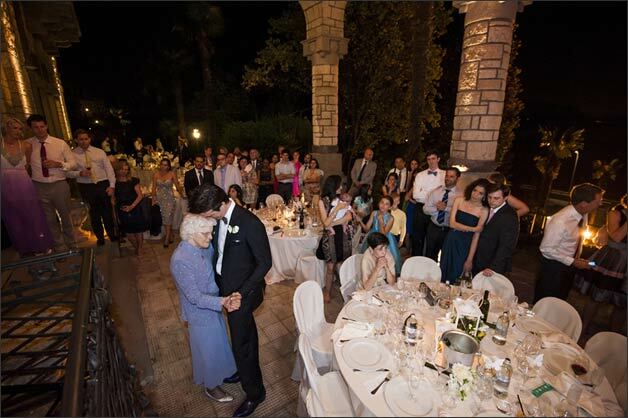 Therefore decided to arrange a welcome cocktail on one of the terraces of the villa while they were taking wedding pictures with their photographer Carlo Carletti. 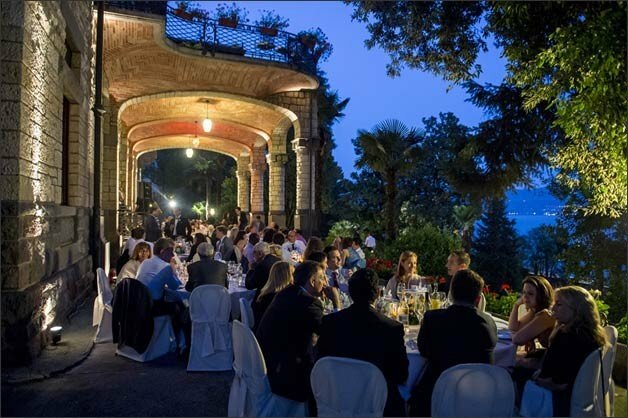 Wedding dinner was planned under a magnificent porch right in front of the villa. Party was lighten up by amazing fireworks. It ended in the most typical way: dancing and drinking all together!! It was a lovely experience for us meeting and working with Gio and Dan. 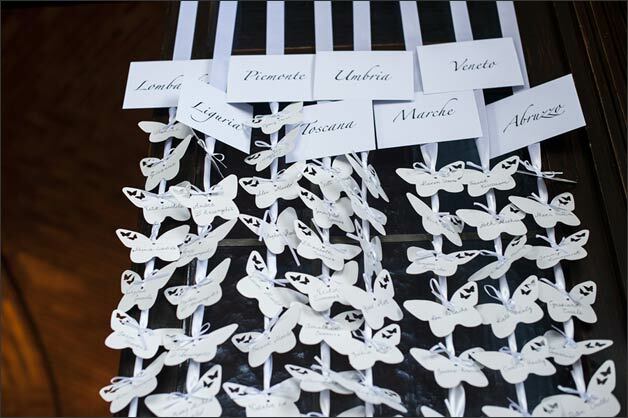 We spent many days planning their wedding together to make it really special for them and their guests. We were all so happy to spend such an amazing time together. 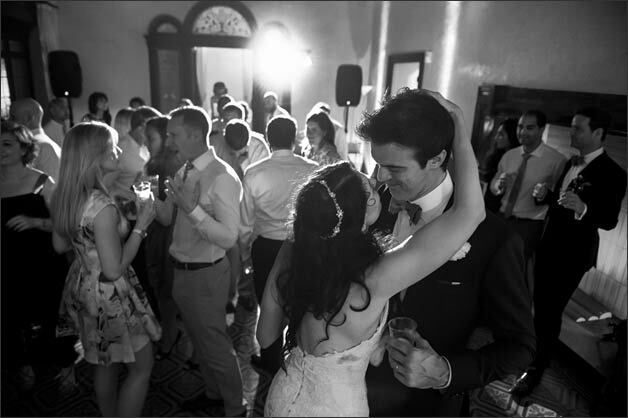 As wedding planners were really proud to see so many smiles on this wonderful wedding. Thank you guys, it was a day to remember, for us too!! 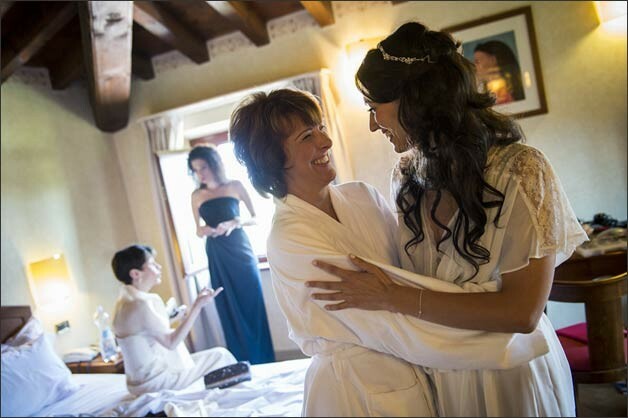 Alessandra and Veronica are the Italian Lakes Wedding’s coordinators for lake Iseo area.